Where: Various music venues across Barcelona. Accommodation Nearby: Consult our offer of monthly rentals in Barcelona and discover the great offer of music in the city. 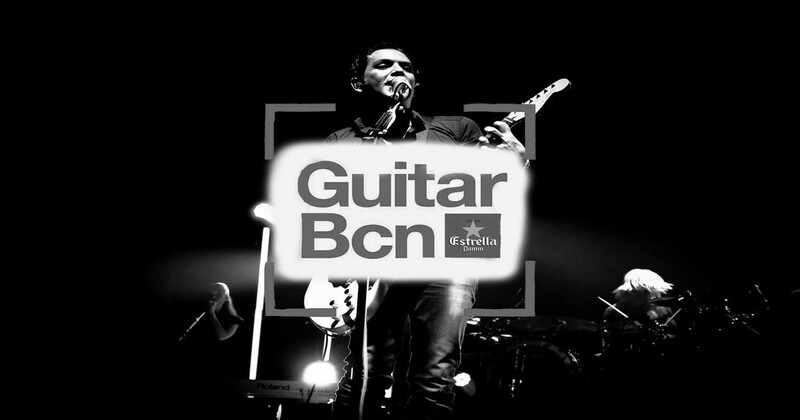 More than a festival, the Guitar Festival BCN is a celebration of the instrument, organized by "The Project". 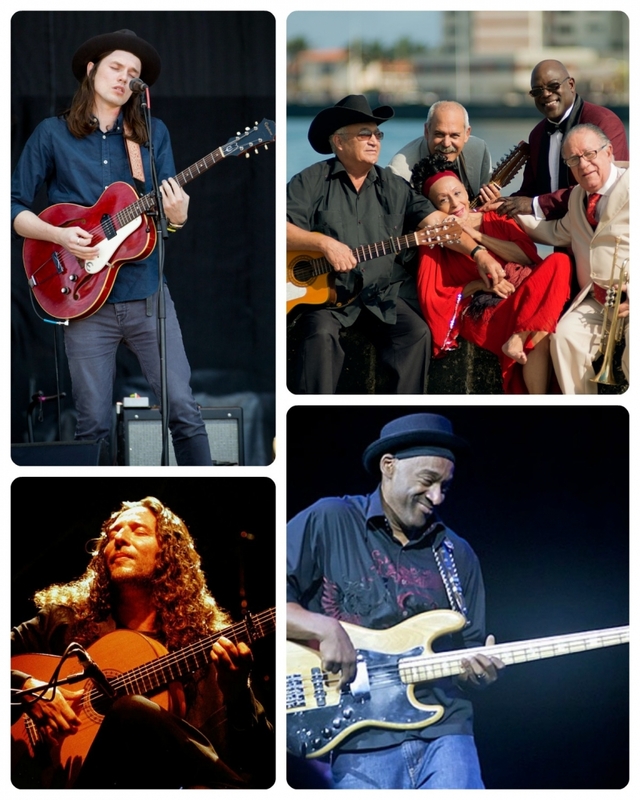 This ongoing event lasts around five months from January to July, featuring a multitude of musical genres but all with one thing in common; the guitar. If you already know the artists, if you are curious, if you are a music lover or love the sound of the guitar, you are sure to love listening to this Spotify playlist of the Guitar Festival BCN. Estrella Damm: the most popular beer brand in Barcelona. La Vanguardia: the most circulated newspaper in Catalonia, with headquarters in Barcelona. Nivell Publicitari: a digital printing company in Barcelona. Here you will find the complete program for the 2019 edition. Notice where the concerts take place, as the festival is a unique opportunity to enjoy emblematic sites of the Barcelona music scene. The concerts take place in the following sites: Sala Apolo, BARTS, BARTS Club, Bikini, Gran Teatre del Liceu, Luz de Gas, Palau Sant Jordi, Razzmatazz, Sant Jordi Club, Sidecar, Teatre del Cercle, Teatre-Auditori Sant Cugat, Teatre Tívoli, Palau de la Música Catalana y Auditori del Fòrum.